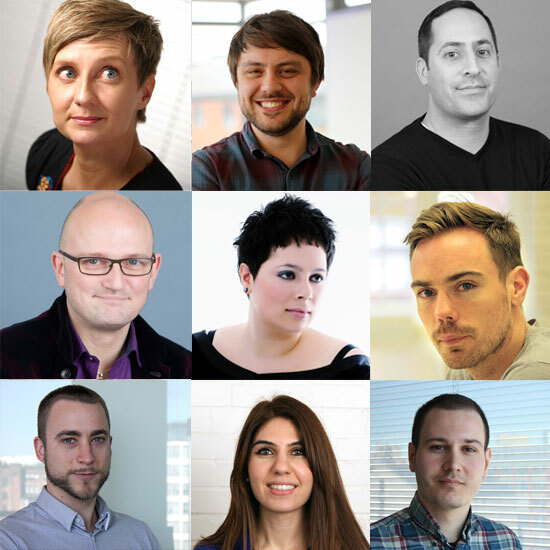 Our lighting team consists of artists, product designers, engineers, theatre designers and architects. Teamwork, conceptual integrity and sustainability are central to our philosophy and methods. Every project benefits from this vibrant mix of skills and backgrounds and we operate as a creative collective to deliver people centred designs. Independence from any supplier allows us to select the best solutions for the project. 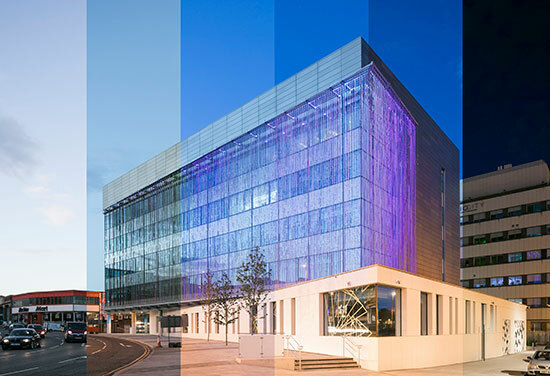 We are experienced in all the key areas of lighting design and market leaders in retail, heritage, leisure, education, libraries, workplace, public realm, art and art galleries, exterior architecture, environmental impact assessments and daylight design. As experts we deliver the most advanced and appropriate solutions for our clients. We contribute widely to professional bodies and through our publications, seminars and events, we aim to educate and inspire. For more information please download our Lighting brochure. At the beginning of any project we look at the users of the spaces and bring their individual and collective concerns to create a design brief that then informs and guides the process from concept to final evaluation. We operate as a design collective recruited from disparate backgrounds and their experience is exploited through a collaborative process. 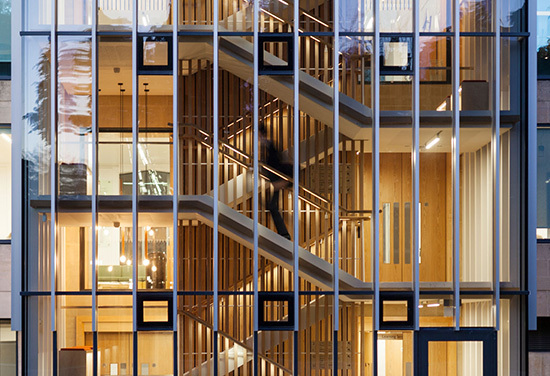 We are part of BDP, an organisation that has espoused interdisciplinary working since 1961. 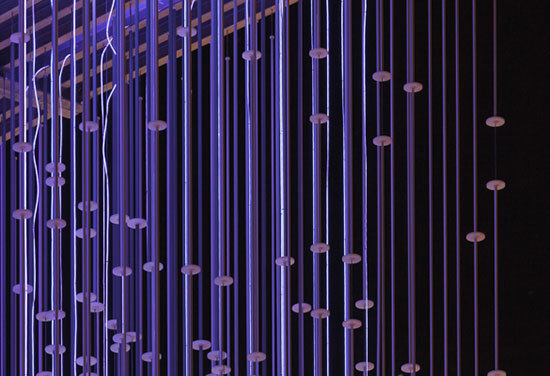 Lighting design has so many design and client interfaces that profound interaction with all parties is essential. We are not stylists. Our work is based on a profound respect for architecture and a belief that each project is unique. 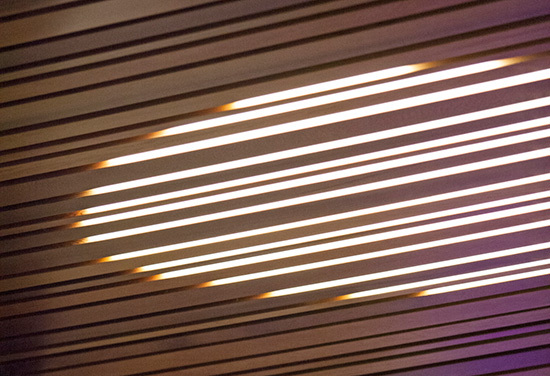 Lighting design should be rooted in a desire to reveal and support architectural form, the ideas that underpin it and the functions it serves. We believe that design concept should come from rigorous intellectual analysis of human behaviour and the interaction of people with the surrounding architectural and landscape environment. An understanding of the value of design proposals in these terms facilitates communication and implementing the original design. It is through this methodology that we create, and implement, world class designs. Sustainability is rooted in our humanist approach and acknowledgement of our impact on the global community. We are experienced in the provision and design of projects to both BREEAM, LEED and WELL Building Standard. Professional, creative, caring, passionate and resolute, BDP guided us throughout our journey to design a new London headquarters which truly embodies the vision and values of our organisation celebrating the heritage of our past and the exciting developments in modern pharmacy. Great work! You certainly delivered on your idea, and it’s not often that that happens! All issues were addressed in a methodical way, which just goes to show that you can deliver something different, if you try. Loop.pH is a London based spatial laboratory operating across the fields of art, architecture and the sciences to transform public space. 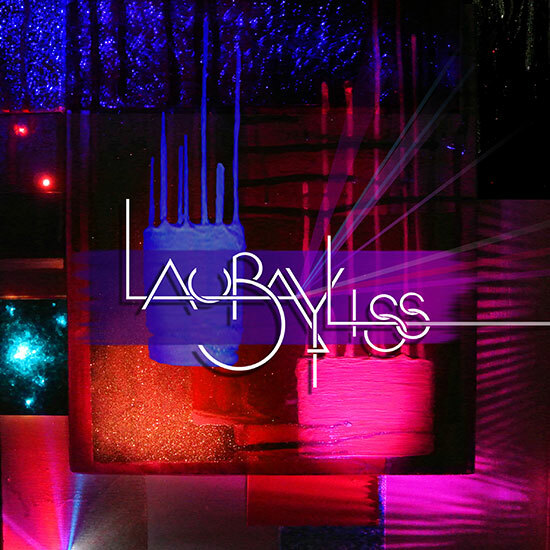 "I paint with light and I light paint"
Light Artist Laura Bayliss works with both paint and light to create stunning installations that celebrate the magic that occurs when paint and light combine. 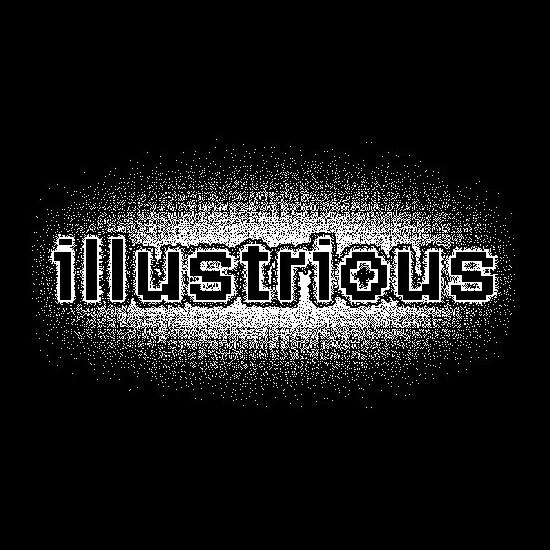 Illustrious Company was formed in 2000 to create new forms of immersive spatialized sound composition using their unique three dimensional 3D AudioScape surround-sound system, in particular for collaborative works with digital and fine artists, world heritage sites, museums, exhibitions, live events, dance, theatre, technology developers, research and education. 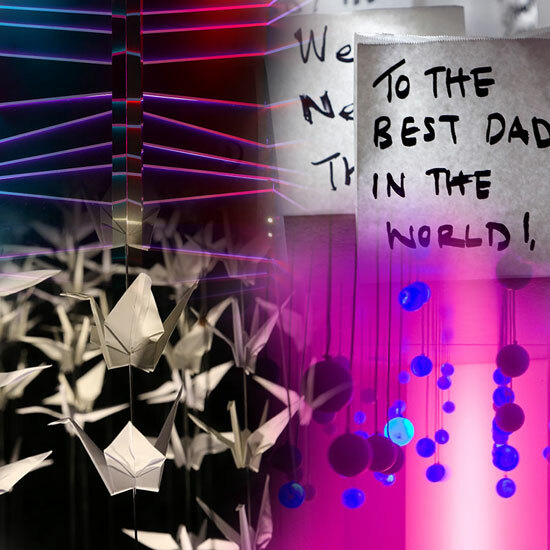 Haberdashery is a London based design studio using the power of light to create landmark sculptures and innovative lighting products for ambitious architects, interior designers, brands and institutions globally. It has been our privilege and pleasure to support a number of artists throughout our many years of practice. Art is now becoming increasingly central to our work and it is for this reason that we have developed our Community of Artists, partly in recognition and celebration, but also as a service to our clients. 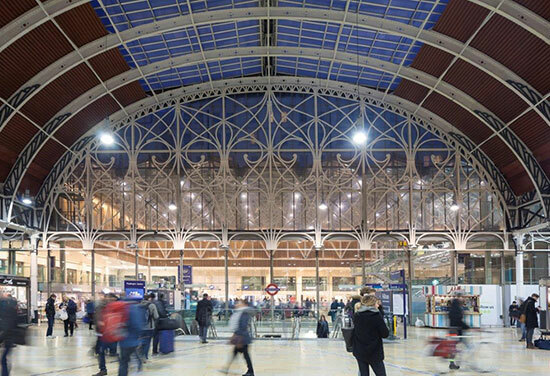 A retail and catering destination that fully integrates with the magnificent volume of Brunel's famous station structure. Exciting and engaging retail and leisure which will uplift Oxford’s visitor experience. 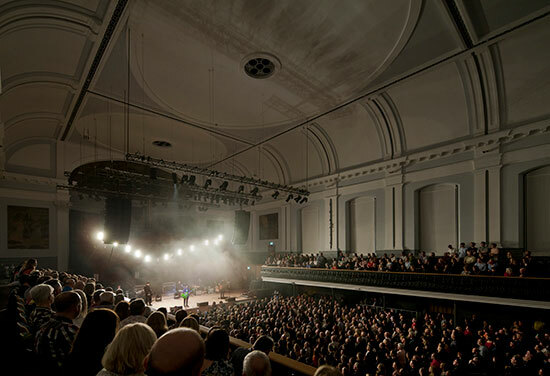 The redevelopment of the Category-A listed concert hall offering additional public space and reconfigured existing rooms and a major upgrade to the 1,300-seat main auditorium. 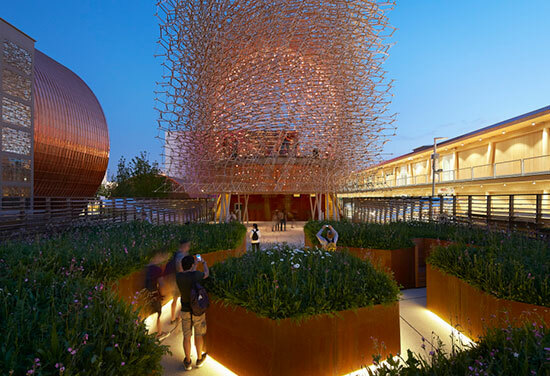 A showcase for the best in UK offsite manufacturing and construction techniques - a collaboration between landscape and art that aims to highlight the decline of the world’s bee population. We have completed the redesign and restoration of the iconic Grade II listed Smythe Library at Tonbridge School in Kent. 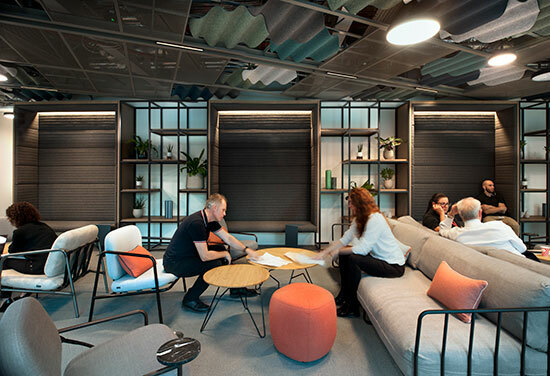 The Frontier at PwC More London is a client facing hybrid of laboratory, office, and collaboration space. 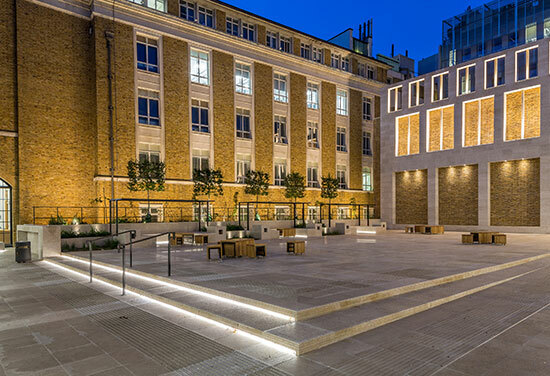 The University College London's Wilkins Terrace is a joint project of the refurbishment with the Old Refectory and the building of a brand new exterior space in the heart of the UCL Campus. 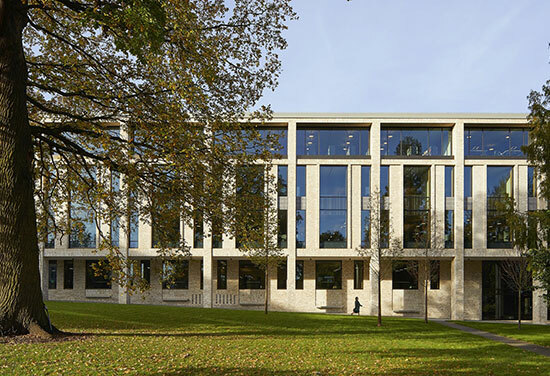 At the centre of the Digby Stuart campus masterplan redevelopment, Elm Grove Library provides a modern, adaptable learning environment for students, staff and the local community. 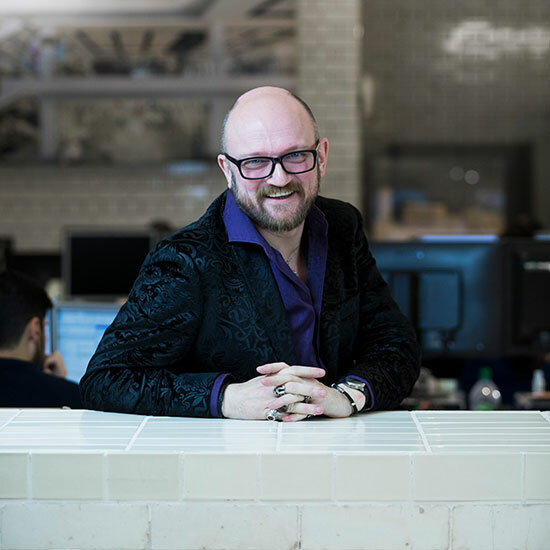 Mark is an award winning international lighting designer who leads the lighting profession across the practice. 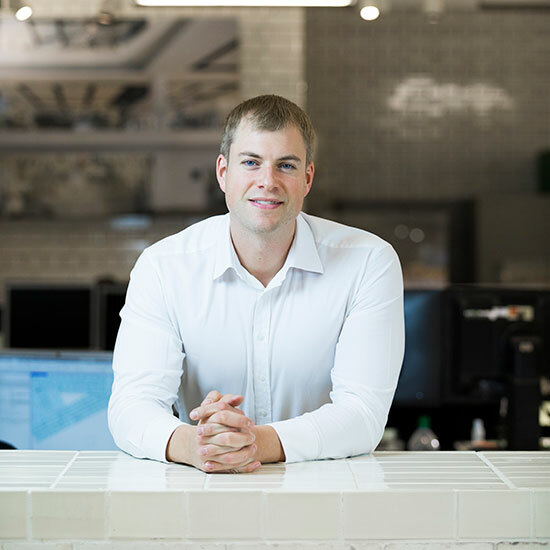 Colin is a leading designer of international excellence and repute. 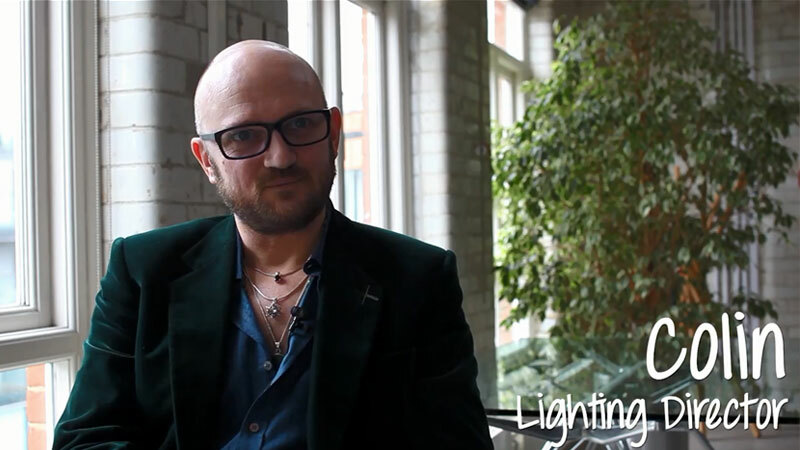 He leads the award winning London lighting studio. Chris leads the lighting team in the Manchester studio. 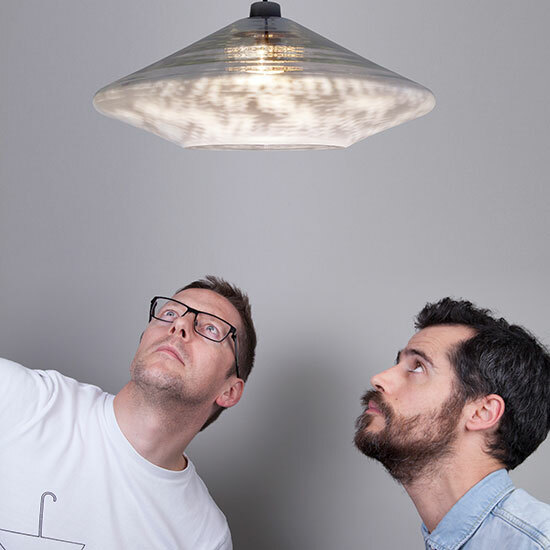 Tom assists Colin Ball in leading the London lighting studio. 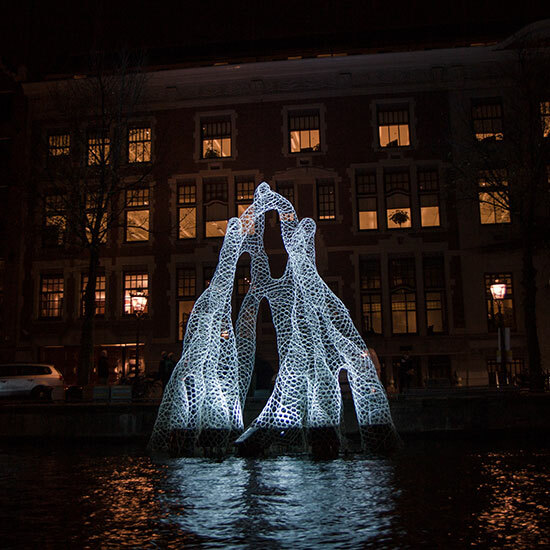 BDP is hosting this year's Chase The Dark, an annual global celebration of light. 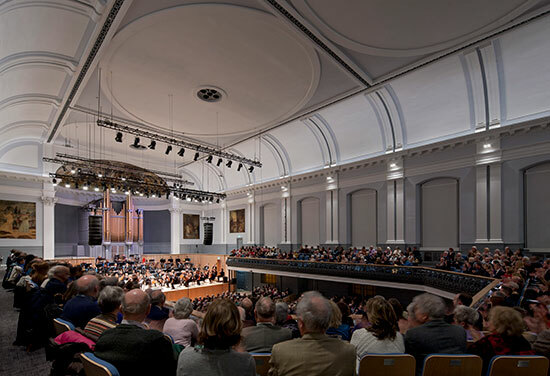 Aberdeen Music Hall has reopened following completion of a radical transformation. 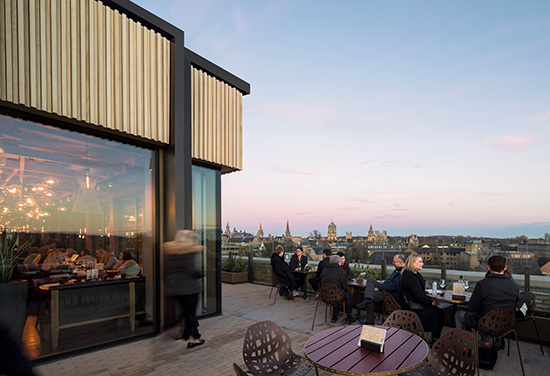 Three projects receieve high commendations at Lux Awards 2018. 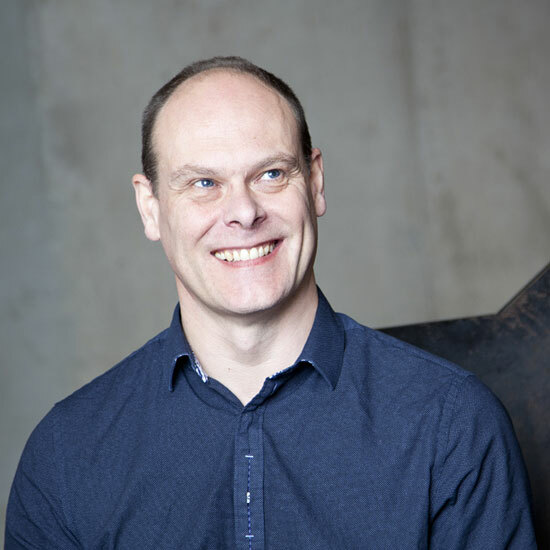 Lighting designer Chris Lowe will speak on the last day of this year’s Professional Lighting Design Convention (PLDC) in Singapore. 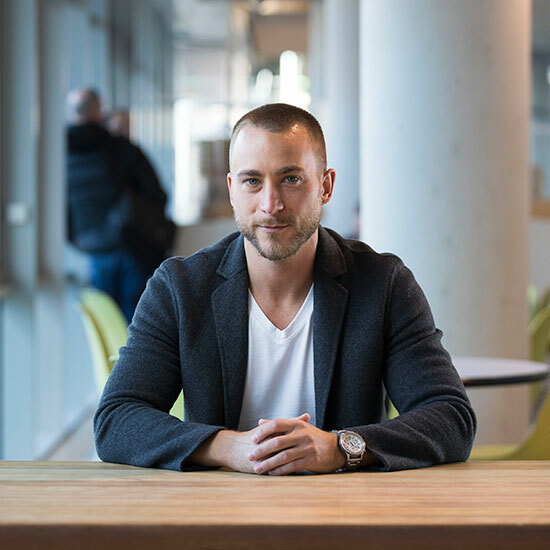 Jonathan Schofield thinks the work here provides a yardstick for other parts of the city. To celebrate Pride month BDP hosted its first Glitterball on 27 July, in association with RIBA’s Architecture LGBT+ and IALD and sponsored by Zumtobel. 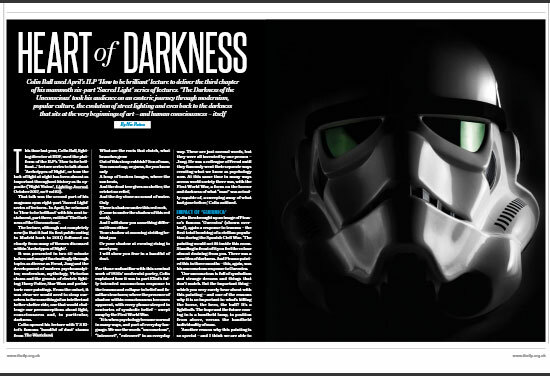 Colin Ball challenges the perceptions of light, conciousness and darkness in lecture documented in Lighting Journal. Lighting accounts for 20% of world electricity consumption. 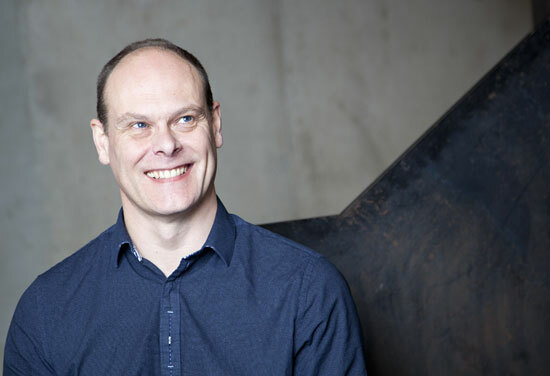 Head of Lighting Mark Ridler looks at the relationship between ever more connected technology and lighting and how its design can allow us to light less for machines and more for people. 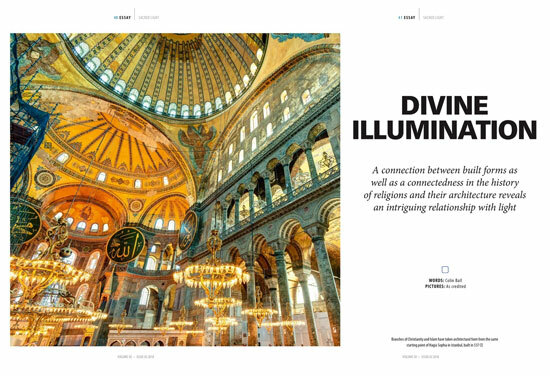 Colin Ball discusses the relationship between religion, architecture and light throughout history. 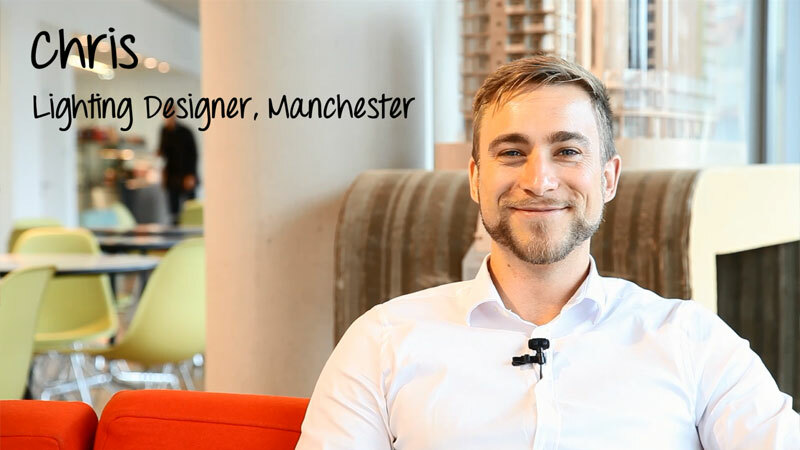 Colin is a lighting director in London studio and Chris is one of our lighting designers in Manchester. 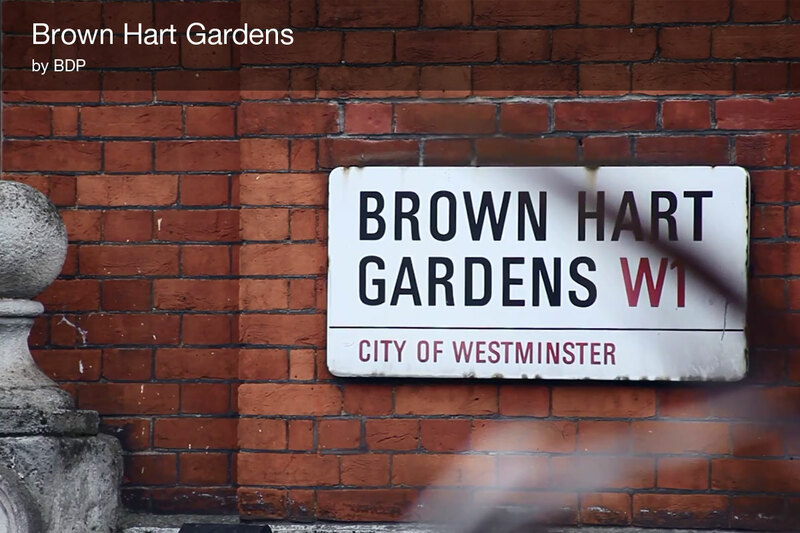 In these short videos they tell us about their careers in BDP. Our architects, landscape architects and lighting designers collaborated as one to design and redevelop a previously unused area into a beautiful and tranquil new public space for people to visit and use.